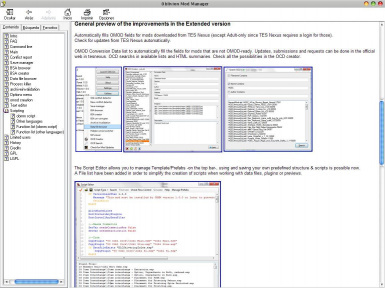 This is a utility for managing plugins, and also for packing them for distribution. 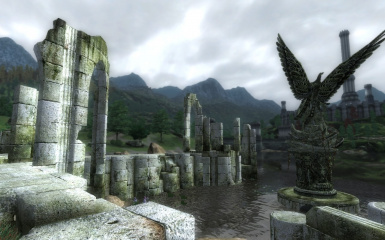 It can be used either as an enhanced version of the oblivion launcher\'s data files selector, or as a more advanced mod manager when mods are specially packed into omod files. 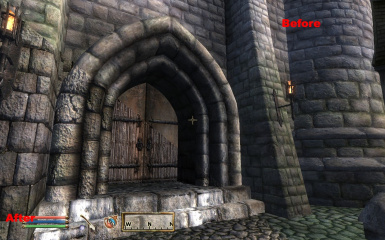 This mod gives the Oblivion UI the most extensive facelift yet. 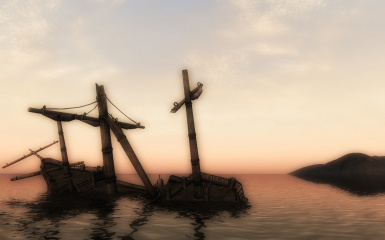 It\'s goal is to rid the pc version of the horrid xbox interface. Fonts are smaller, settings can be adjusted in game, user controls are scaled, more info on screen, and the hud is vastly improved. 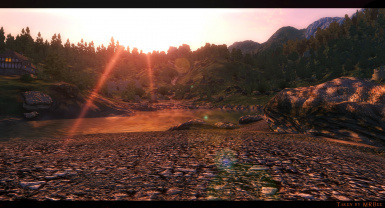 This is a compilation of the Unique Landscapes mods, which change many outdoor locations, making them more diverse and interesting. **NOTE**What Does It Do?This mod makes things seem much clearer and sharper in-game.Description-The full version of Qarl's Texture Pack III with the 1.3 patch already installed, and made into OMOD files. 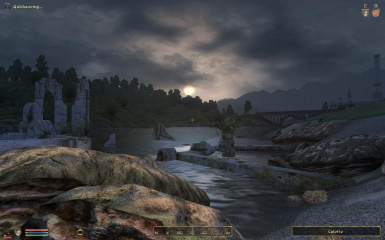 Oscuro's Oblivion Overhaul aims to make Oblivion a much more interesting, challenging, realistic, and dangerous place, and also offers great rewards for the daring adventurer regardless of your level. 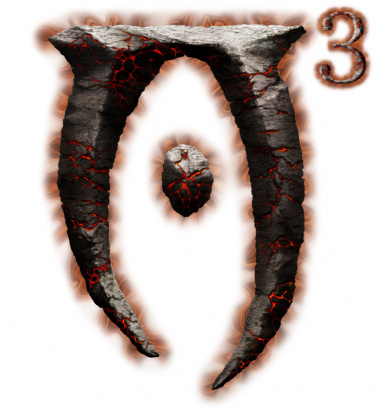 This mod changes leveling and attribute advances to be more realistic and provide better game play. Level and attributes will increase naturally as your skills improve, without the need to micromanage them or worry about what skills to use to optimise your advancement. 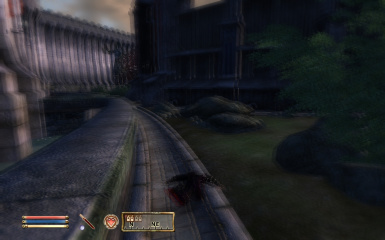 This is the OMOD for the great Moonshadow Elves mod by Sulpyum. Add all kinds of voices to your character. 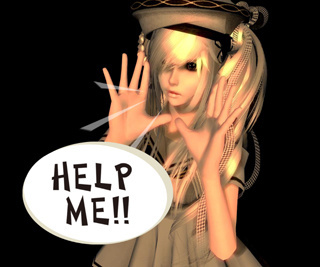 When your character is casting,jumping,wounding,attacking£¬recoiling and doting other actions, She/He will chant,moan,grants,or say something. 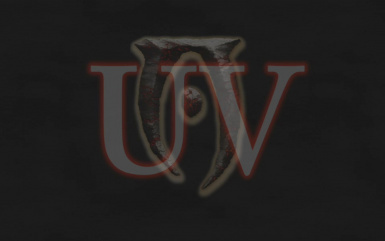 You can add your favourate voices into this mod. 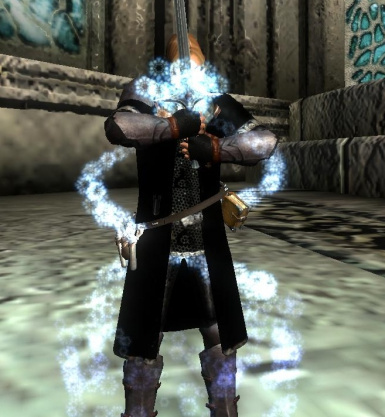 To Make your character more alive! 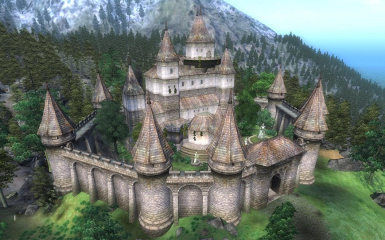 Tantrivaylia is a modification for Oblivion that features a fun and engaging storyline leading up to ownership of a rather unique castle as well as the clan which inhabits it. 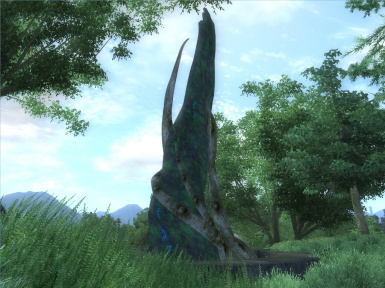 There are a number of quests involved and they will take you across the eastern reaches of Cyrodiil. 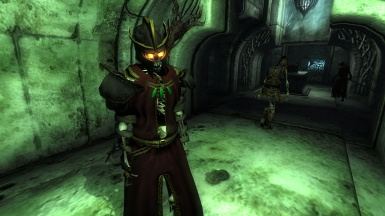 Ein umfassendes Oblivion-Overhaul. Aktuelle Version seit dem 14.10.2011: v.\"SILBER\"
An omod install script for Really AEVWD and one for RAEVWD SI Edition. They let you choose which types of meshes to install, for those of you who don\'t have the PC to run them all.